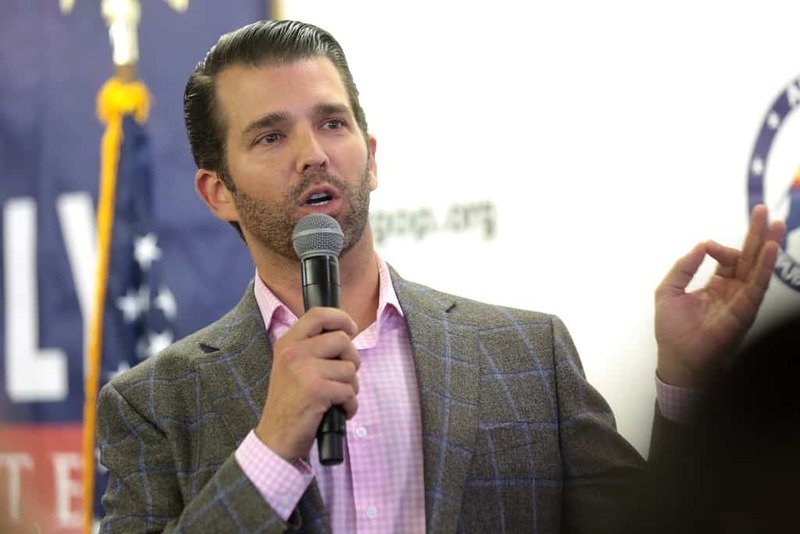 Since the confirmation of the Trump Tower, meeting there has been speculation about Donald Trump Jr’s post meeting phone calls. This week, CNN reported that Donald Trump Sr. was not the recipient of any of the calls. That, however, does not mean that the calls weren’t placed to people of interest in the Mueller Investigation. The Washington Post is reporting that Trump Jr. placed a call to businessman, Howard Lorber. Lorber, a long time friend of his father, was involved in the potential Trump Tower Moscow project. Lorber has strong connections to Russia and was involved with Trump Sr’s multiple trips to the country. Their trips began in 1987 and ended with 2013’s Miss Universe pageant. Howard Lorber will surely become a person of interest for Robert Mueller’s Investigative Team. The White House has yet to comment on this report.